Butcher Butcher Blocks and Bread Boards come from Wood Welded. 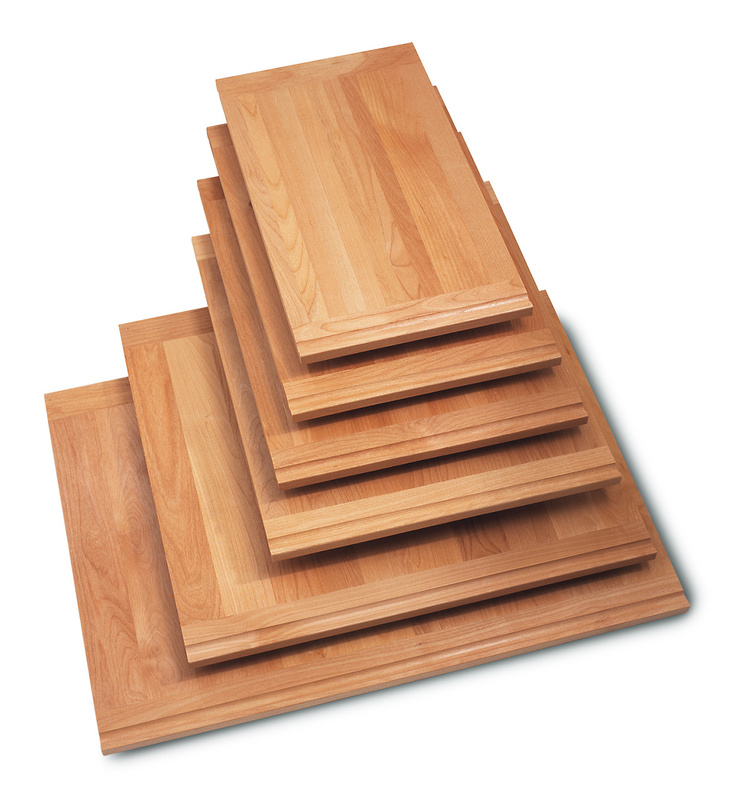 They specialize in Residential & Commercial Cutting Boards, Chopping Blocks, Counter Tops, Island Tops, Tables Tops and more… We stock there flagship style which is made with Hard Maple and laminated with edge grain although for special order we offer each product in Ash, Black Walnut, Cherry, Ecolyptus, Red Oak & Teak. Contact us for special orders, availability, pricing and turnaround times. 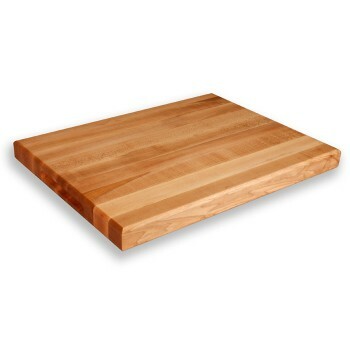 DIY’ers want to make your own and need bread board wood? 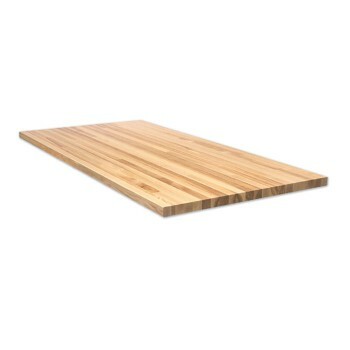 Check out our 10 and 25 board foot lumber packages.